The heart of our work at Abbott House is dedicated to helping human beings recover from deep trauma, or intervening to prevent and minimize trauma in the first place. We support nearly 2,500 children in foster care, unaccompanied immigrant children, struggling families and adults with developmental disabilities in the New York Metropolitan Area and the Hudson Valley. We build lasting foundations to support children, families and adults with complex needs. They frequently come to us from trauma-ridden pasts and often have lost their sense of place in the world. They come to us with the notion of a future that is stalled in the present. Our goal is to help them create a durable sense of family, home and community, and prepare them for a promising future. Family comes first at Abbott House. 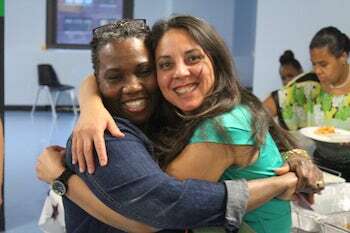 We work hard to reunite families and create new ones so those entrusted to our care feel a sense of belonging rooted in hope and community. Our work is not intended to be a 'fix,' rather it is a conscious investment in individuals and indirectly, their communities. We use the term durable foundations to describe the essence of our work. "Durable" means lasting and dependable. "Foundations" means fundamental, a basic girding to individual's makeup that is a repository of resilience and skills to be relied on in times good and bad. 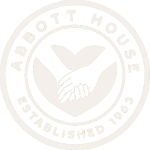 Our purpose at Abbott House is to build promising futures for human beings with complex needs. We’ve been engaged in this work in the Hudson Valley and New York Metropolitan Area for more than 50 years. Our vision for Abbott House is to be recognized as a pre-eminent trauma & prevention –focused practice for complex care. This means continuous expansion of our service capacities and wherewithal as an institution. More fundamentally, it means a drive to create a culture and professional team with a student mindset, always learning and training to stay abreast of evolving knowledge, methods and standards of care. In our view, expertise in trauma and prevention are and will be the cornerstones of pre-eminent practice. Trauma is a pervasive, often silent phenomenon that impacts us all. It throws barriers and roadblocks into the way of healthy human development. And in its extreme forms, it can be devastating. The heart of our work at Abbott House will always be about helping human beings recover from deep trauma, or intervening to prevent and minimize trauma in the first place. 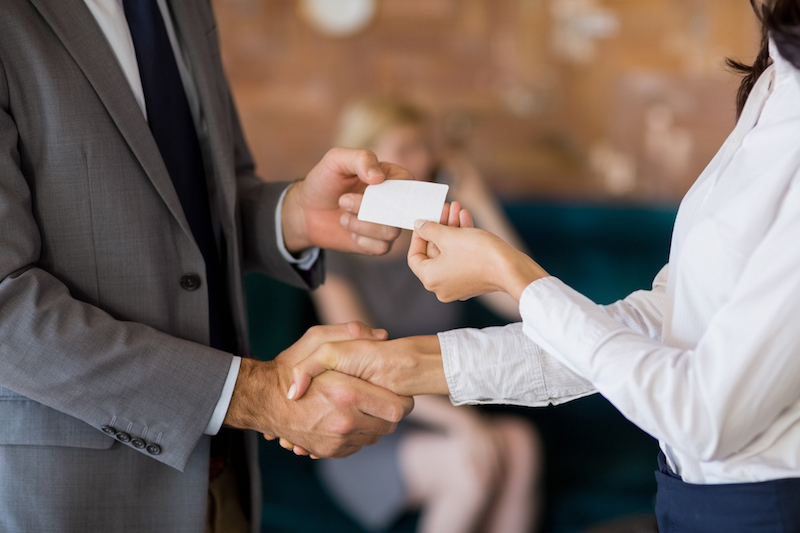 To continuously improve our effectiveness, we need our entire staff to receive ongoing training to be able to bring a therapeutic mindset to all of their work, regardless of their role or title. A profound understanding of disability, intellectual and developmental, is another cornerstone of our effectiveness with populations that have complex needs. The evolution of our work with adults with disability grew naturally out of our work with children and adolescents. As our understanding of this phenomenon continues to deepen, we see wider application for our understanding and methods across the entirety of what we do. Like trauma and prevention, disability as a phenomenon will become more and more central to the excellence of our work. We see that rigorous evolution of our service and learning is the key to maintaining a practice at the highest standards of the profession, and to become more widely known as the ‘go to’ institution for complex care. If the work we do and our vision to evolve strike a chord in you, please connect with us about some of the specific investments you might make to help us realize our vision. The children and adults we work with have often lost a sense of their place in the world, and their notion of future is stalled somewhere in the present. Our goal is to help them create a durable sense of family, home and community and, in so doing, prepare them for a more promising future. Our work is driven by the conviction that trauma is a pervasive and widespread phenomenon that impacts us all – throwing barriers and roadblocks into the way of healthy human development. In the case of extreme or ongoing trauma the impact can be devastating. Essentially, our work is about helping others overcome and recover from deep complex trauma. We approach our work with open-minded humility; an awareness that as our understanding human development deepens, so too standards of care will evolve and improve. We want always to be at the forefront of open-minded thinking and practice.